How to get to Goriška Brda region? Goriška Brda region, a fairytale landscape with rolling hills, lies on the western corner of Slovenia. Imagine, endless vineyards, timeless villages and tasting award-winning wines. If you are a foodie, a photo enthusiast, wine connoisseur and in love with walking, then this is a place to discover. 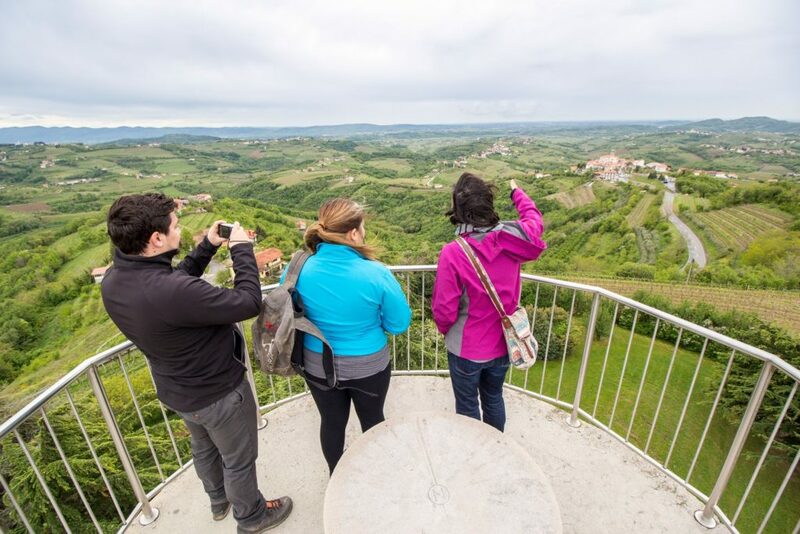 And one is sure, you should not miss Goriška Brda region, Slovenia’s hidden gem, waiting to be explored. Btw, this is a place to taste orange wine!!! Public transport in Goriška Brda region exists but it is infrequent! Dobrovo is a major town of the region. Some accommodations in Goriška Brda offer free pick-up from Dobrovo bus station. Check beforehand! How to get to the heart of Goriška Brda region? Nova Gorica is quite well connected travel hub for all of you who are traveling from Italy (Venice/Mestre, Trieste) to Slovenia. If you are traveling to Goriška Brda region by bus, then you should check Avrigo bus timetable. Unfortunately, it is available only in Slovene and Italian language. Check it out here. There are no buses that connects Nova Gorica with Goriška Brda during the weekend! Spend a day or two in Goriška Brda region away from the hustle and bustle in Ljubljana. There are daily buses from Ljubljana to Nova Gorica. In Nova Gorica you should change a bus to Dobrovo. Keep in mind that there are daily buses during the week only! To get from Koper/Piran to Nova Gorica, check up-to-date timetable here. From Nova Gorica to Dobrovo there are daily buses during the week. If you miss the last one, call Vesna if there are available rooms for you at Herbal Rooms Homestay. And next morning Vesna can be your local guide for a day in Goriška Brda region. Goriška Brda region is not covered by trains. The closest train stops are in Nova Gorica (connections from Koper/Piran and Italy) and Plave village (connections from Bled/Bohinj). To get from Koper/Piran to Nova Gorica, check up-to-date train timetable here. From Nova Gorica to Dobrovo you should take a bus. There are daily buses during the week only. Check bus timetable here. The closest train station where you need to get off the train is in Plave village. There are no buses from Plave to Dobrovo. You can try hitchhiking or you can always spend a night in Herbal Rooms Homestay. And next morning Vesna can guide you for a day in Goriška Brda region. 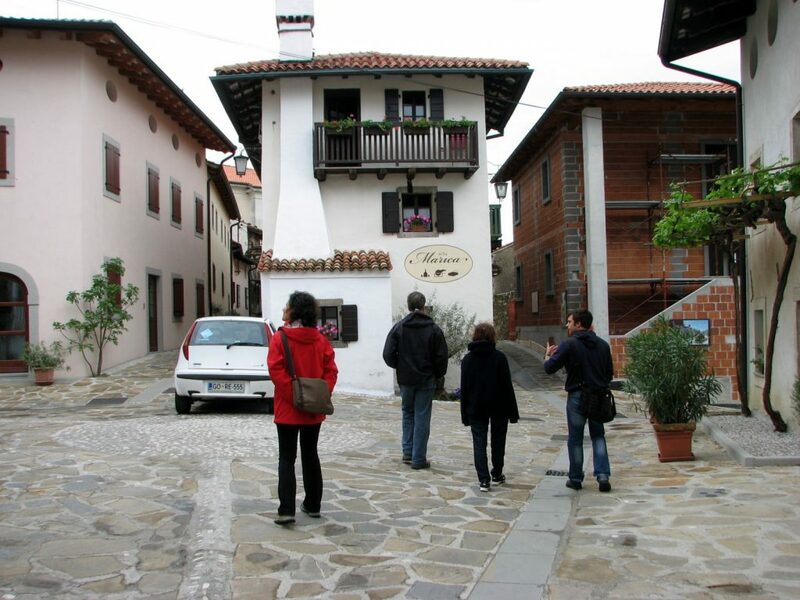 The easiest and the fastest way to experience Goriška Brda is definitely by car. There are rent-a-car companies all around Slovenia. If you are staying in Bled or Bohinj, you can put your car on a motorail in Bohinjska Bistrica and get off in Most na Soči from where it is less than 1 hour of driving to Dobrovo. Enjoy the scenery. Check the current motorail timetable here. Take a scenic road along Soca river and visit must-see natural and historical attractions on the way. 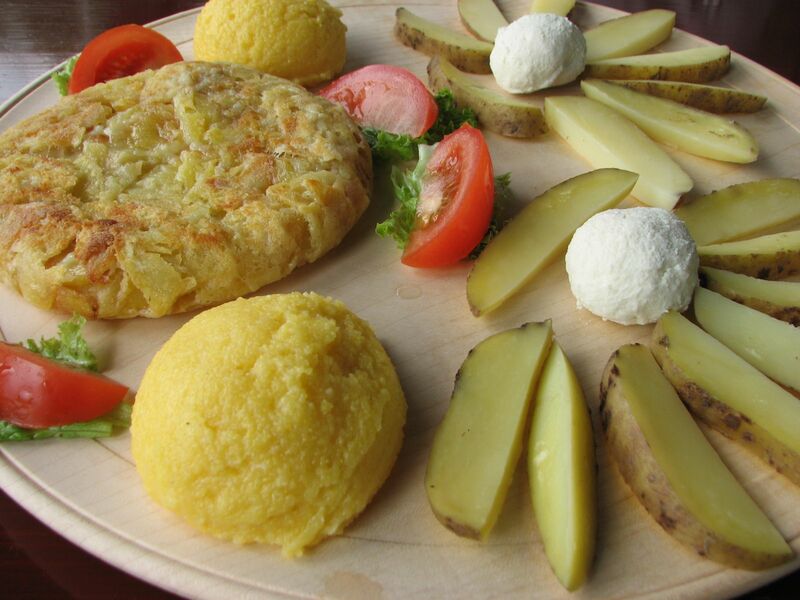 Indulge your taste buds in local cuisine before reaching Goriška Brda. 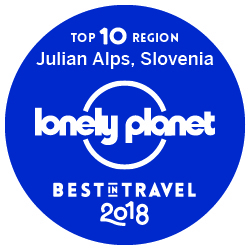 If traveling from Ljubljana, you will probably use the highway that is passing through Vipava valley. Take a walk through the vineyards, taste outstanding Vipava valley wines and its cuisine. It is worth it before continuing towards Goriška Brda. Hitchhiking works well in Goriška Brda. You need to be patient, careful and adapt your pace according to your traveling itinerary. Locals are friendly. Need a guide in Goriška Brda? 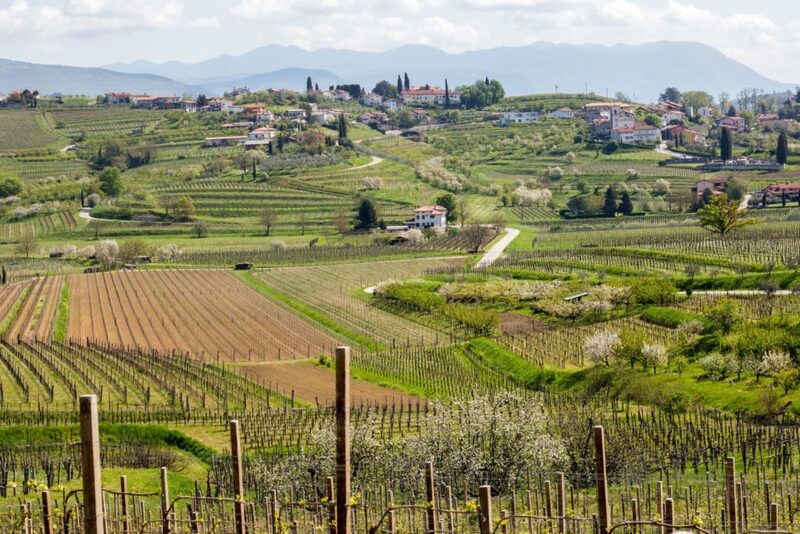 Would you like to walk through the vineyards of Goriška Brda with a local? Send me an email to vesna@slocally.com. I would be happy to guide you around.